Mobile technology in Mexico and the world is increasing exponentially. According to recent studies led by the GSMA, the global trade association for mobile network operators, in Mexico, 82 percent of the Mexican population has a mobile phone. In 2012 it was predicted that 3G technology in Mexico would enable richer data to reach users. Services that use data such as social networks, productivity tools and entertainment applications are now reaching more users. 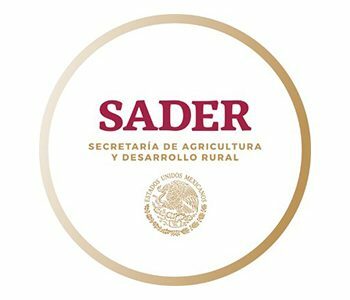 With this in mind, CIMMYT via MasAgro decided that together with the Secretariat of Agriculture, Livestock, Rural development, Fisheries and Food (SAGAPRA) to launch MasAgro Movil in Mexico. Allows increased access to information via existing private infrastructure. Increases the reach of agricultural extension services via an integrated approach. Facilitates responsibility and accountability of the existing extension services. Supports coordination between institutional research programs and/or projects. Gives the farmer more control and knowledge of the supply chains of inputs and outputs. Facilitates and catalyzes the generation of other services.